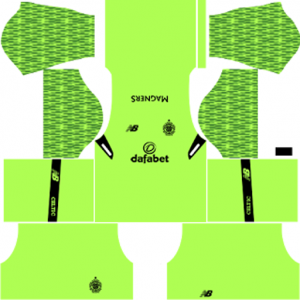 How To Download Celtic FC Kits for DLS: Are you still searching for Dream League Soccer Celtic FC kits and logo URL? 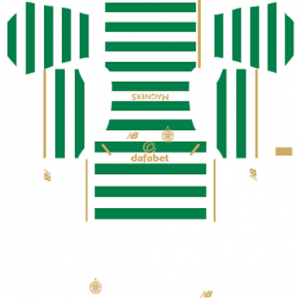 Now the good news is, fans of the football game Dream League Soccer can now download the new released DLS 512×512 Kits and Logo URL for your Celtic FC Team and enjoy the game. This football club was founded on November 6, 1887. 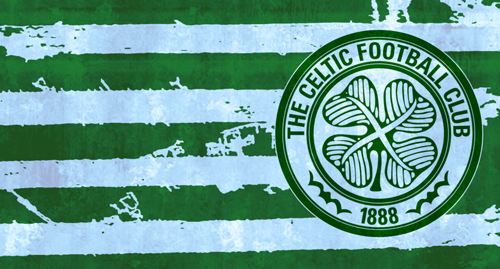 They played their first match in May 1888, a friendly match against Rangers which Celtic won 5–2. The present stadium of this football team is Celtic Park. This team established itself within Scottish football, winning six successive league titles during the first decade of the 20th century. The club enjoyed their greatest successes during the 1960s and 70s under Jock Stein when they won nine consecutive league titles and the European Cup. 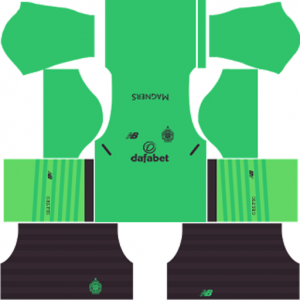 If you’re a big fan of DLS Celtic FC Team, these kits are for you. 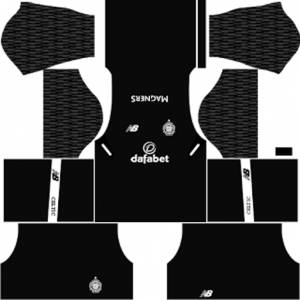 Download Celtic FC Kits and logo for your team in Dream League Soccer by using the URLs provided below. 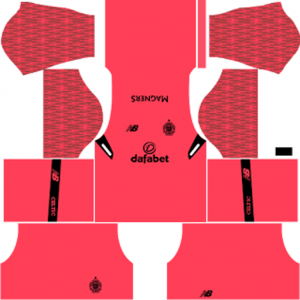 To download Celtic FC team kits and logo for your Dream League Soccer team, just copy the URL above the image, go to My Club > Customise Team > Edit Kit > Download and paste the URL here. If you have any request, feel free to leave them in the comment section.